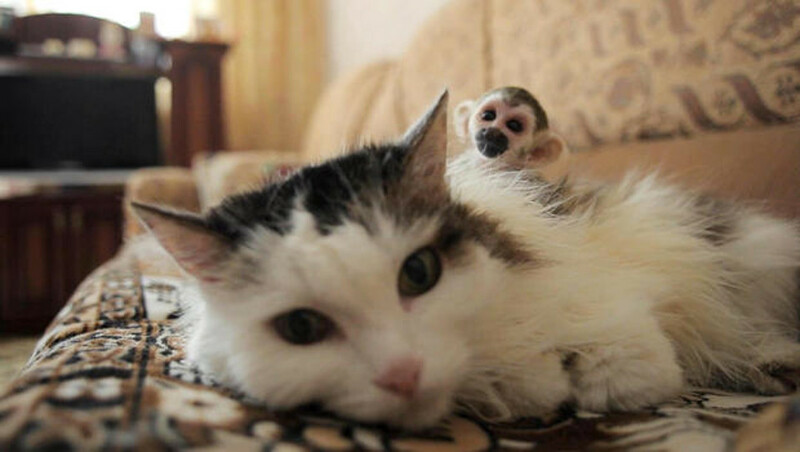 Senior Cat Adopts Abandoned Baby Squirrel Monkey From Zoo! A baby squirrel monkey was abandoned by his mother at a zoo in the Siberian city of Tyumen. Tatyana Antropova, the director of the zoo, took the baby monkey home after his mother refused to take care with him. 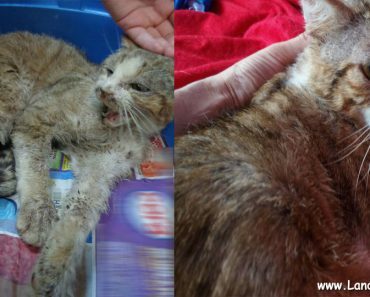 Tatyana had a big surprise when she saw her 16-year-old cat Rosinka accepted the baby, by letting him cling to her back for warmth. The monkey was called Fyodor. When the little monkey started to grow he started to get naughty with Rosinka. After a while Foydor had to go back to the zoo to live with other squirrel monkeys. Rosinka and Foydor are adorable together! 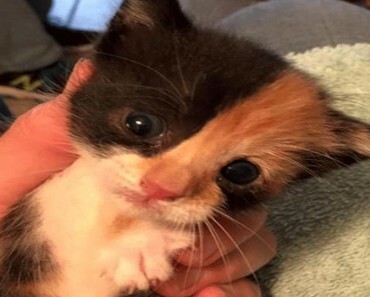 Firefighters Rescue Tiny Kitten Abandoned In A Beg! 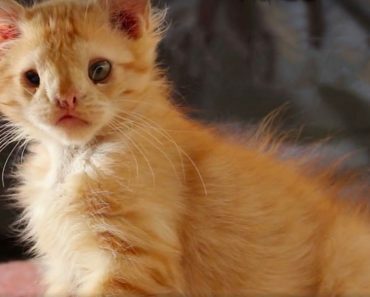 This Kitten Will Show You The Art Of Massage! 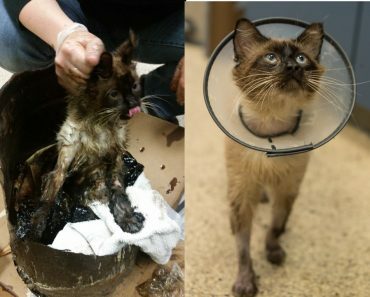 Kittens Rescued From Drowning In The Last Moments!